Lorna Prichard returns fresh from a month at Edinburgh with another fantastic line up for September. ...in a last minute change change of schedule, JAYDE ADAMS will be headlining this month. 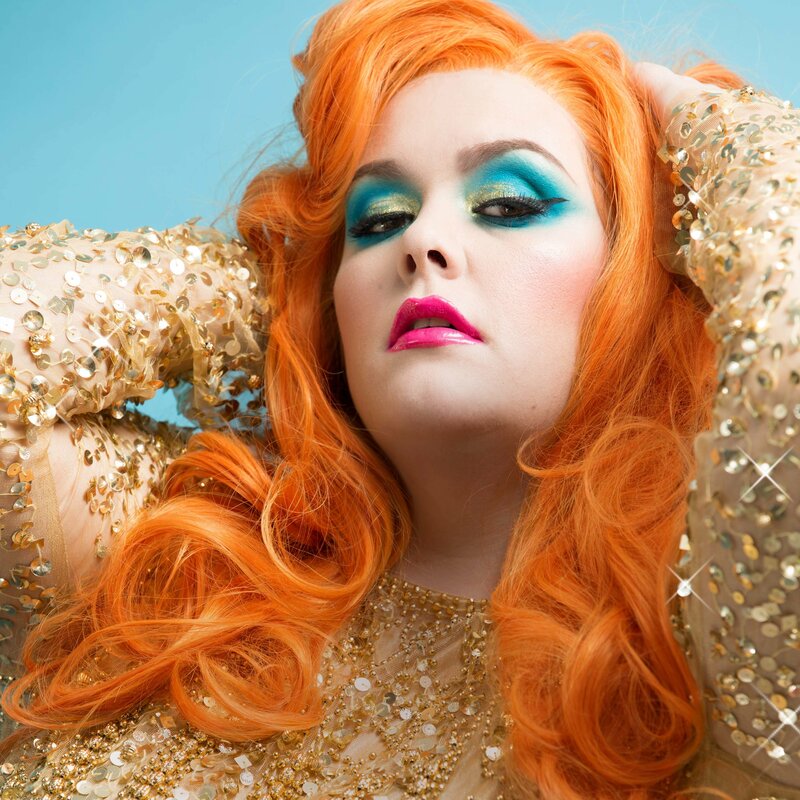 The 2016 best newcomer nominee is back from her third hour-long Fringe Show, 'The Divine Miss Jayde'. She's won a string of awards in her comedy career so far including the 2014 Funny Women Award, the Scottish Sun Best Show and Best Female Performer for her 2017 Fringe offering. She's appeared as a panelist on '8 Out of 10 Cats' and hosted 'Say Whaaaat?' on Comedy Central. She's currently working on the TV debut of improvised show 'Amuscial' with fellow comedian Kiri Pritchard-McLean. A Howl favourite, Calum is only 20 but counts Angela Barnes and Rhod Gilbert among his comedy fans. See him now before he gets too big for our small-but-perfectly-formed cinema gig! And in the middle fantastic sets from ELIZA FRASER, GARETH THOMAS, PRIYA HALL...and honoured guest 10-year-old comedian Elliot Robbato!